We just launched our Nut Butter Cookie Bites! Plant-based, gluten & dairy-free & at least 40% lower in sugar. Eating dessert never felt so good! 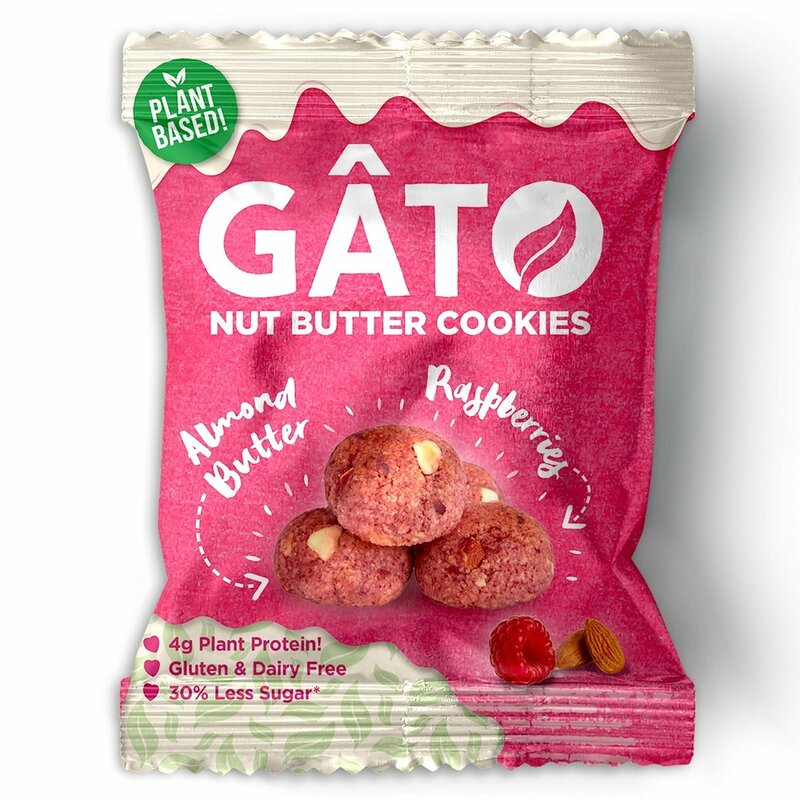 so we created GATO so you can freely indulge your sweet tooth! so there's no need for gluten, dairy, or nasties.